Without proper management of the salt content of food, public health crises are a real possibility. Controls and limits are therefore needed on every step of a foodstuff’s life cycle in order to prevent such undesirable outcomes. This includes good quality food production (such as the employment of accurate salt meters by food producers), good consumer advice from public and private bodies (such as government health initiatives like Change4Life), and well-informed dietary choices on the part of consumers themselves. In order to understand why such measures are crucial, and why so much regulation currently exists in the UK relating to the salt content of food, let’s consider the dangers of eating too much. 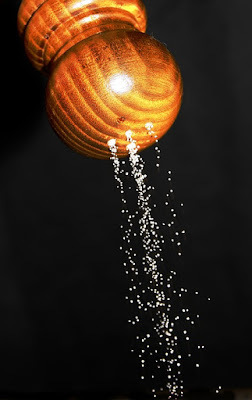 Salt can creep into foods quite easily. When you taste something and think it’s too salty, it’s probably got too much in there. But since Britons tend to over-eat salt anyway, we’re mostly habituated to the taste in modest quantities; meaning it’s harder to ascertain at what point we’ve crossed the threshold of 6 grams recommended daily allowance (about a teaspoon). This is especially true if we pass this mark by eating lots of different items of food which individually only contain moderate amounts, but which are ultimately too much when we add them together. 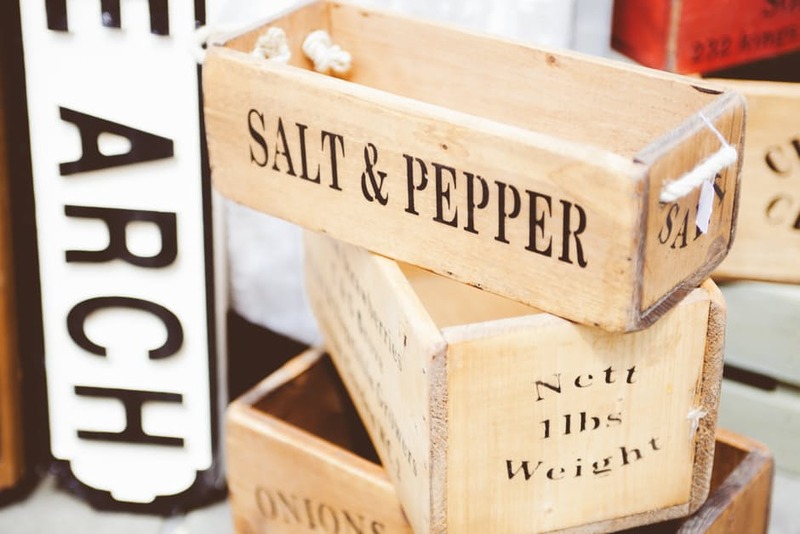 Just because a food is commonly called ‘salty’ does not mean that it’s the only type of food which contains salt. Salt is found in pretty much everything we eat: including bread, cereals, chocolate and soup. Nowadays, over one quarter of adults in the UK suffer from high blood pressure (also called hypertension); and one third of them do not realise they have it. High blood pressure is the main consequence of a high-salt diet, but generally has no symptoms. It does, however, leave sufferers at risk of health problems, such as heart attacks, strokes, kidney disease and vascular dementia. Blood pressure is discernible through two measurements: the force with which your heart pumps blood around the body, and the level of resistance to blood flow in the blood vessels. Excessive salt consumption reduces the capacity of your kidneys to properly remove water from the blood stream, as it upsets the delicate balance of sodium and potassium needed for osmosis to occur. This causes surplus water to remain trapped in the blood stream, making for increased pressure in the circulatory system. The damage this pressure does to the kidneys over time is known as kidney disease; the damage it does to the heart is called heart disease. Meanwhile, muscles in the artery walls grow thicker to cope with the extra strain. Consequently, the arteries themselves grow smaller and blood pressure rises even more. This, in turn, restricts blood flow, causing strokes and vascular dementia in the brain, heart attacks or angina, and wider organ failure throughout the body. Blood is crucial when it comes to keeping your body healthy. An imbalance can have disastrous, lasting consequences for one’s health. A simple, effective means to avoid such problems is to reduce the amount of salt one consumes each day to below the level of 6 grams: an achievable goal through effective controls on food production, as well as good consumer advice from public and private bodies which work to enable consumers themselves to make informed decisions in their everyday lives.